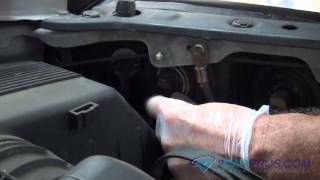 When ever the headlights turn on the dashboard comes up with check coolant level and windshield level. Also, the outside temperature goes to 185F to 44F back and forth. But when the headlights are not turned on it is fine. 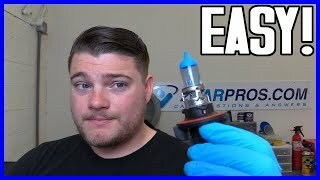 It sounds like you have problem with the front or rear SAM module I would disconnect the battery and then locate the electrical connector and remove them to check for corrosion. Also, check the fuses because the SAM units use many fuses to work the system. # 16, 14, 13, 12, 10, 4 ,2 ,1 and 7. Here are the SAM module locations and the wiring diagrams so you can see how the system works along with the fuse panel locations and identifications. You can follow this guide to check the wiring before you replace the SAM modules. This will need to be done by the dealer or a shop because they will need to be programmed. Wow never knew I got a response. I am going to check and give an update. Also what is the rough estimate of programming SAM modules? Was the notification email lost in your spam filter? Please let me know how you found out you had a response? 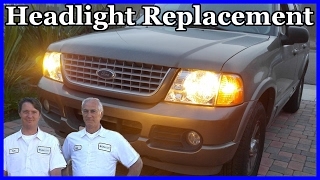 How Do You Replace The Front Left Marker Light Bulb?